Dynamos has announced with regret that there will be no ecocash services and no swiping for their much publicized weekend friendlies set for Sunday. 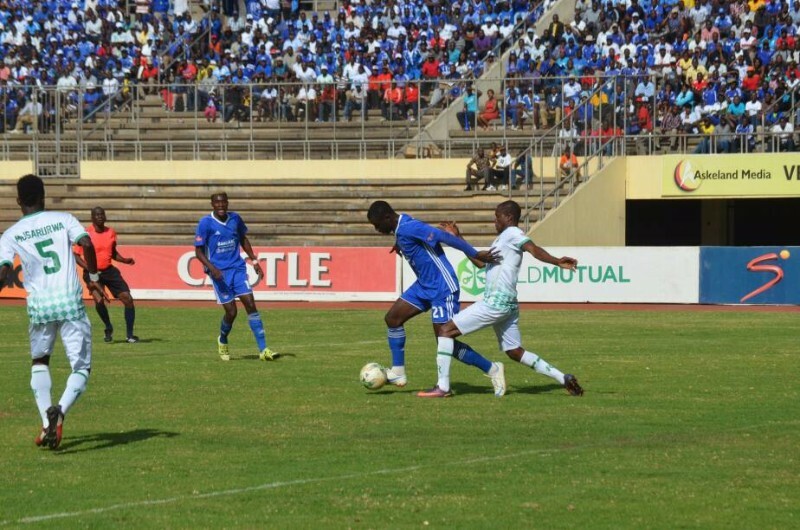 Dynamos fans have been presented with a chance to see their squad ahead of the new season as they play a friendly match against Army side Buffaloes at Rufaro Stadium on Sunday. There will also be a curtain raiser featuring the Dynamos reserve side up against Mushowani. While the cheapest ticket for the matches has been pegged at $2, Upper grand stands at $3.00 and the VIP section at $5.00 – entrance fees will only be accepted in cash as there will not be any swipe or ecocash services available. The club also announced that they will not accept any privilege cards with the only exception extended to those who have made prior arrangements with the Club.